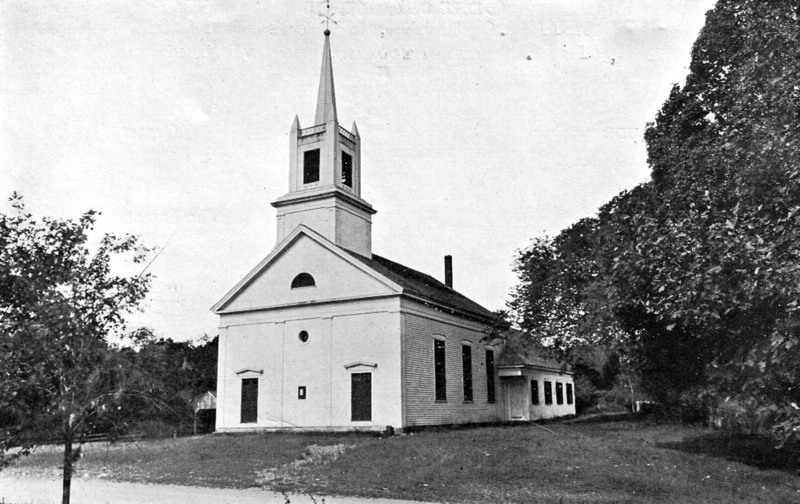 The Linebrook Parish was incorporated in 1746 by an act of the Massachusetts Legislature as a “parish,” a region served by a particular church and its pastor. 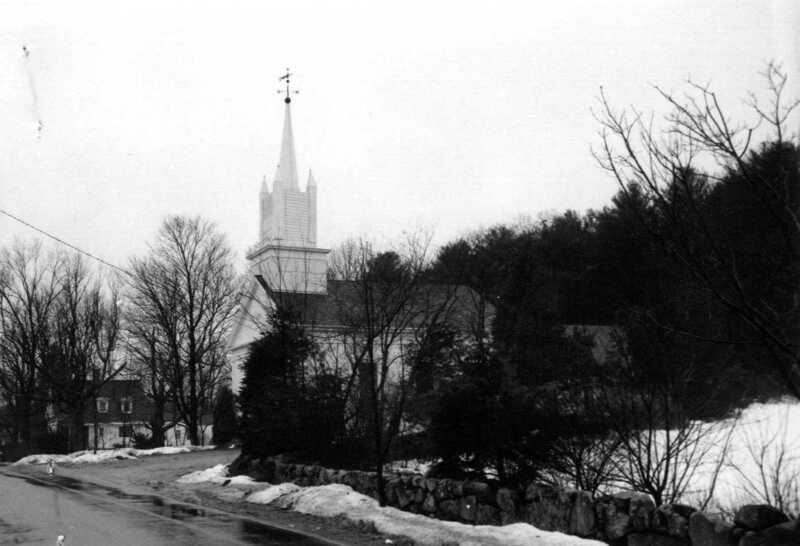 The first sanctuary was located nearby on Leslie Road in Rowley. It was dismantled and re-erected on this site in 1828. The building was taken down and the present church was built on that site 20 years later at a total cost of $2197.55. The chapel in the rear was added during the ministry of Mr. Alcott in the year 1897. Photo of the Linebrook Church on the cover of the Tercentenary Service, September 15, 1930, in connection with the Massachusetts Tercentenary. The church building was not occupied except sporadically from the early 1990’s until 2006, when the new Linebrook Church was formed. The building was, however, faithfully maintained by the assessors (trustees) of the Linebrook Parish in anticipation of being used once again as a church building. The inhabitants of this precinct were burdened in being so far remote from their respective places of worship. Besides, many living within that distance would be better accommodated here and with ample territory and consequently ample means, it was thought advisable to employ a religious teacher as early as 1739 or 40. Shortly afterwards the propriety of a corporate parish began to be discussed, and a petition was sent to the Great and General Court of Massachusetts Bay. Finally, a committee of that body repaired to the several parishes, took a view of the situation and circumstances and heard the parishes concerned,” and submitted their report March 21, 1745, old style. “In Council June 4, 1746, it was ordered that the inhabitants and their effects by the report set off together with such other persons exempted as may join them. The Rev. 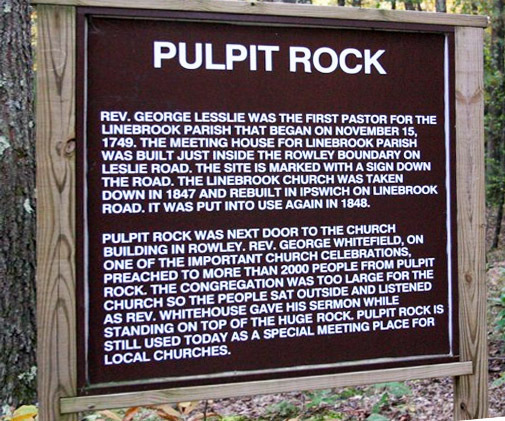 George Whitfield preached to over two thousand people from a large rock now known Pulpit Rock, near the Leslie Road Cemetery. Thus the parish obtained its status, the right to command its parishioners and to tax their property. The perimeter of the parish is in part composed of five different brooks, and it was, therefore, determined by vote Jan. 27, 1746-7, to name it Linebrook. thence as the line runs between Topsfield and Ipswich, till it comes to the first mentioned bounds at Howlett’s Brook. Feb. 11, 1774, a part of the parish with the same part of the town of Ipswich was by the General Court set off to Topsfield. No other changes have come to our notice and the Linebrook of to-day includes parts of Rowley, Ipswich and Boxford — the original line except in the set-off to Topsfield. fifth, a pew for the parish. May 18, 1747, it was voted that the meeting-house be finished by the last of October. It was a two-story, square house, was furnished with box-pews, and was entered by a front door and a door on each side. Dec. 28, 1747, a committee was chosen to receive and receipt for a gift from Abraham Smith, and discharge the executor. They were also to paint the pulpit suitably and put on it the name of Abraham /Smith deceased. This house stood about a third of the way on the road from the Ipswich-Linebrook school-house to the Rowley- Georgetown road. 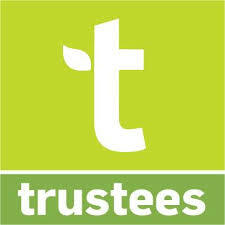 The building committee were John Smith, Thomas Potter, Mark How, Jonathan Burpee and John Abbott. The genealogy of the Fowler family reads that James Davis, who married Abigail Metcalfe, gave the land on which the house stood. The parish records read that the price of pew No. 11, bought by Joseph Metcalfe and Jonathan Burpee, was “3 acres of land to build the house on.” The house was removed to the location of the present church and rebuilt in 1828 and dedicated Jan. 1, 1829. The rebuilding followed the old model. The present church was erected in 1848. The church was incorporated with thirteen male members, and in that year twenty-two members were added. From 1749 to 1770 forty-six members were added, bringing the total to eighty-nine, after which the population of the parish diminished. In the aftermath of the Revolutionary war, the value of paper currency depreciated, and the parish was unable to make up the deficiency in Mr. Lesslie’s salary. In 1779 the pastor requested that his employment be disolved, and he and Mrs. Leslie moved to Washington, NH where he served the church there for 20 years, until his death in 1800. Pastors to hold office under the provision of this fund were Ezekiel Dow (1860-1866), Alvah M. Richardson 5 years, Benhamin Howe 12 years, Edward H. Briggs 4 years, Rev. William Penn Alcott, 1887-1919, Rev. Emery L. Bradford (1919-30 retirement not listed). The Revolutionary War brought great hardship to the little Parish and to the Pastor. The currency was greatly depreciated and the salary upon which he was settled was so diminished that it afforded him a living only by pinching economy. There is no record of his school in these later years. Again and again he appealed to his Parish to increase his salary, but the Parish did not or could not afford him relief, and he asked release from his pastorate in a long and earnest letter, dated Oct. 22, 1779, more than thirty years after he began his ministry. A chaotic condition continued in the church for several years, the Baptist faction pressing evidently for the ultimate possession of the meeting house. 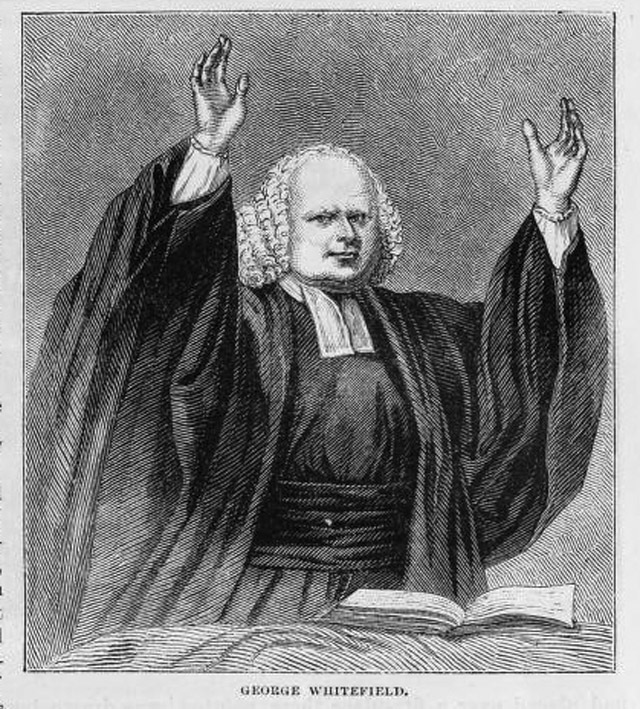 In April, 1820, the Committee of conference reported an agreement with the Baptists to allow them the use of the house six Sabbaths consecutively beginning with the third Sabbath in May, and half the time until April, 1821. In January, 1828, the Parish had regained such vigor and hopefulness that the great project of taking down the old meeting house and rebuilding in a better locality was entered upon with enthusiasm. A new lot was secured, still occupied by the present meeting house. Daniel Searle and Mark R. Jewett contracted to do the work in April, and on November 4, 1828, the Parish voted to accept the rebuilt house on condition that the builders “paint the pulpit & elders pew and bannisters by the pulpit stairs, some devout color” and “make all necessary repairs in the pews which is wanted to make them good and decent.” The rejuvenated sanctuary was rededicated with great dignity on January 1, 1829. A new house of worship on the same site was built in 1848, and dedicated on November 22. 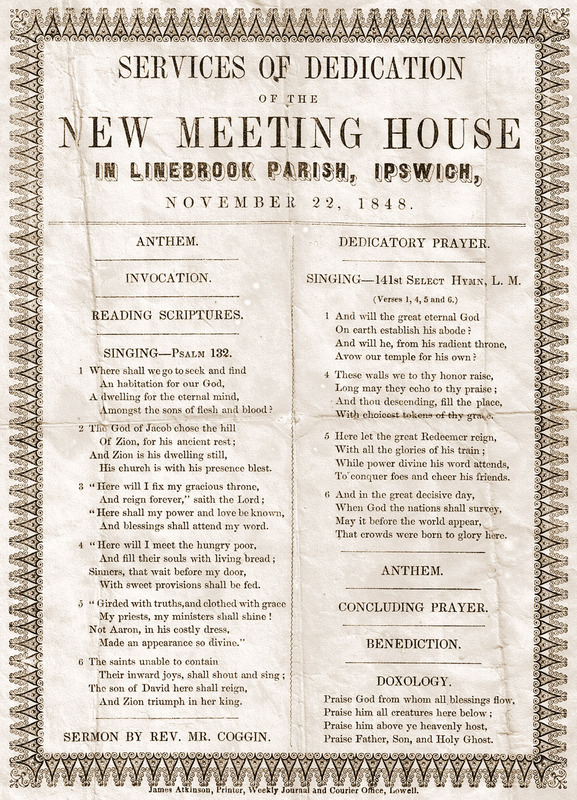 The building committee contracted with Charles C. Bracket for $1850 and the old meeting house, the Parish furnishing the pews used in the Unitarian meeting house in Ipswich, which had been sold to the Town for a Town House. John Perley, Esq., a native of the Parish, died on May 11, 1860, bequeathing to the Parish seven thousand dollars, to be held in trust as a perpetual fund, “the income of which shall be paid to the Orthodox Congregational Society, Linebrook Parish, in the towns of Ipswich and Rowley, for the support of preaching and a Sabbath School in said society annually, while said society has a settled minister.” The income from this fund has enabled this ancient Church to maintain its worship, notwithstanding the loss in population of the neighborhood, and the decline of the church-going habit. 1742, Dec. 2nd. A committee report, that the West End do not become a parish, but keep up preaching among them. 1744, April 12th. Voted, that they be set off. 1746, June 5th. 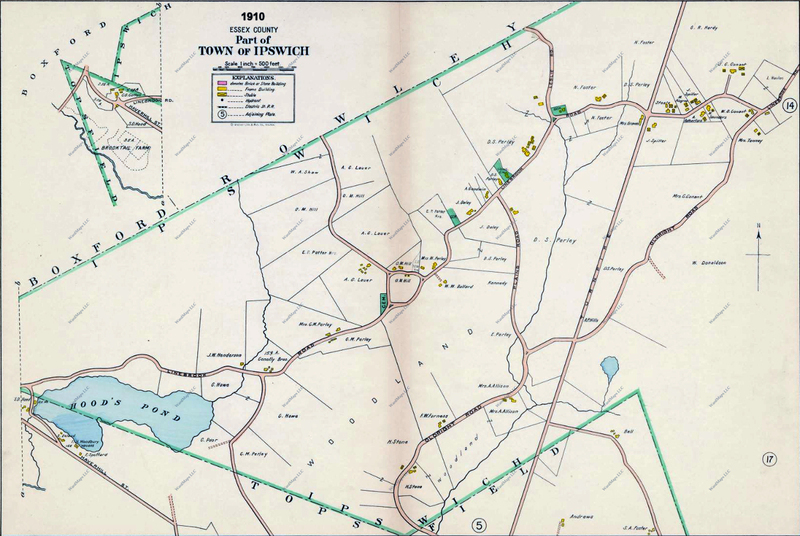 The General Court allow some of West Ipswich and of Rowley to become a distinct parish, who vote, Jan. 27th, 1747, to be called Line Brook Parish. 1749, Nov. 15th. Sixteen males sign a covenant and are formed into a Church. This Church had Ruling Elders till after 1757. 1823. There were only two female members. 1833. There were fourteen males and twenty females. 1744. A house had been erected. A vote is passed in 1747, to have it finished. It was near the burying-ground. The old one is pulled down and another built, on the present spot, in 1828. 1790, Nov. 15th. 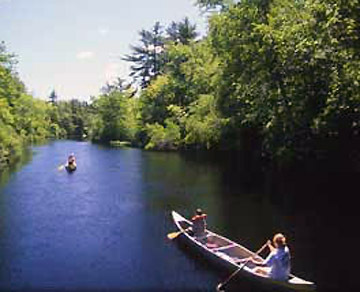 The town grants Bull Brook towards the support of the ministry at Line Brook. The New Linebrook Cemetery on Linebrook Rd. The Linebrook Church and the four houses along the same side of Linebrook Road east and west of it form an intact 19th century grouping with no intrusions. The houses include the Country Federal house at the easternmost end of the area, the richly-ornamented Queen Anne dwelling next west, the Greek Revival cottage with a hint of Gothic just west of the church, and the simpler cottage with doorway drawn from Asher Benjamin’s Practice of Architecture (1833) at the west end of the area. The remains of the Linebrook Pound, built before 1832, just across Leslie Road form ah appropriate termination at the east end of the area. 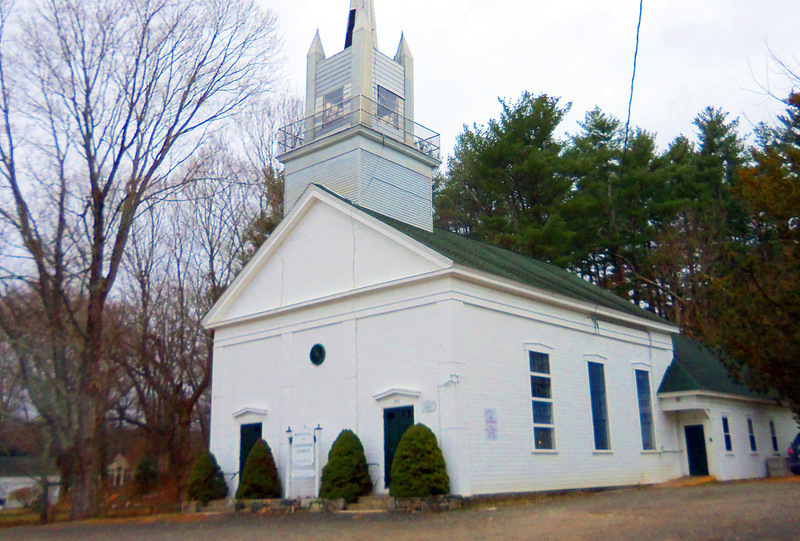 The church is a fine example of the New England Village church in the Greek Revival style. The houses form a period setting for the church which is the major focal point of outer Linebrook. These properties occupy a strip of more or less level land on the northeast side of the road. A wooded hill rises behind them. A late 19th century face wall stretches across approximately half of the frontage. The houses across the street were built in the mid 20th century. “Historical Address, Tercentenary Exercises, Linebrook Congregational Church, Sunday September 14, 1930” by Emory L. Bradford, on file at the Ipswich Historical Commission.